In terms of a tangible landmark in the history of forensic psychology the most significant development was the founding of the first psychological laboratory in 1879 by Wilhelm Wundt in Leipzig Germany. 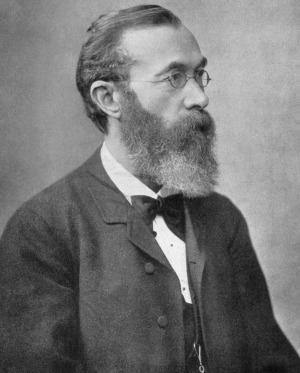 Wilhelm Wundt championed and refined the experimental method within psychology. This rigorous methodology provided the framework for a whole host of applied psychological investigations, among them certain legal issues. For instance, in the 1890's James McKeen Cattell conducted a series of experiments into the nature of testimony and in doing so highlighted the effects of situational and individual differences; which incidentally are still being examined today. I must confess to being a real Hugo Münsterberg fan. Not only did he boast a great name, dashing monocle and outrageous moustache but he was also a passionate advocate of forensic psychology. 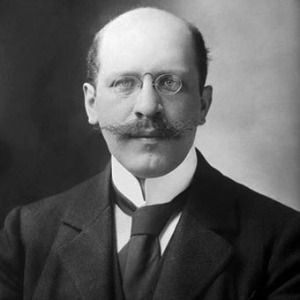 An engaging and controversial figure Munsterberg was a key figure in the history of forensic psychology. He studied under Wundt at Leipzg before moving to the USA in 1892 to set up an experimental laboratory at Harvard; the principal aim of which was to introduce applied psychology into the courtroom. Initially, Munsterberg’s ideas were not taken seriously and were largely ignored by the legal profession much to his obvious annoyance. The lawyer and the judge and the juryman are sure that they do not need the experimental psychologist. They do not wish to see that in this field preëminently applied experimental psychology has made strong strides, led by Binet, Stern, Lipmann, Jung, Wertheimer, Gross, Sommer, Aschaffenburg, and other scholars. They go on thinking that their legal instinct and their common sense supplies them with all that is needed and somewhat more; and if the time is ever to come when even the jurist is to show some concession to the spirit of modern psychology, public opinion will have to exert some pressure. Just in the line of the law it therefore seems necessary not to rely simply on the technical statements of scholarly treatises, but to carry the discussion in the most popular form possible before the wider tribunal of the general reader. With this aim in mind while working at a treatise on "Applied Psychology," which is to cover the whole ground with technical detail I have written the following popular sketches, which select only a few problems in which psychology and law come in contact. They deal essentially with the mind of the witness on the witness stand; only the last, on the prevention of crime, takes another direction. I have not touched so far the psychology of the attorney, of the judge, or of the jury problems which lend themselves to very interesting experimental treatment. Even the psychology of the witness is treated in no way exhaustively; my only purpose is to turn the attention of serious men to an absurdly neglected field which demands the full attention of the social community. Completely undeterred by the apparent lack of interest in what he had to say, Munsterberg set about promoting and advancing the field of forensic psychology. Among other things, he conducted research into witness memory, false confessions and the role of hypnosis in court. One of his earliest experiments tested subjects’ ability to discriminate between sounds heard in quick succession. Almost sixty years later his findings were included as part of the preparation for the trial (which for obvious reasons never actually took place) of Lee Harvey Oswald to help address the question of how many shots had been fired during the assassination of President Kennedy. See following link to read Hugo Munsterberg's clasic text - On The Witness Stand: Essays on Psychology and Crime - in full for free. In the fourth week of the trial the case was dismissed, and for Coca-Cola, the rest, as they say, is history. 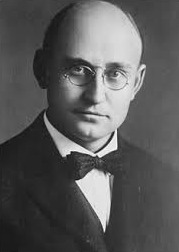 By providing psychological information for the purpose of facilitating a legal decision, Hollingworth's testimony represents a landmark case in the history of forensic psychology. Hollingworth went on to become a renowned applied psychologist, conducting pioneering research within the field of industrial and organizational psychology and advertising. He was elected President of the American Psychological Association in 1927. 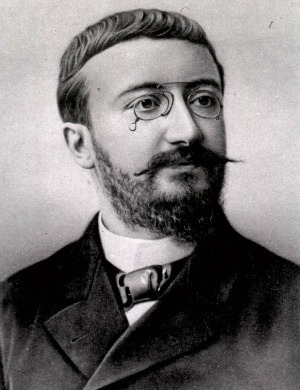 In 1889 Alfred Binet co-founded the first psychological laboratory in France. Having studied medicine and law he was interested in how psychology could be applied within the legal system, particularly in relation to witness testimony. However, it was Binet’s work into intellectual assessment that was to have the greatest forensic impact. Working alongside Theodore Simon, he developed the first psychometric test of intelligence, the principles of which proved the basis for later forensic assessment. For instance, in the US the Wechsler Intelligence test for children was regularly employed as part of proceedings within juvenile court. Later, group testing became extremely popular, particularly within the armed services as a way of selecting recruits and before long objective tests were being employed across a host of professions and for a variety of purposes as a means of measuring behavioral traits, skills, attitudes etc. Significantly for the practice of forensic psychology this included the judiciary who began allowing test results to be presented as evidence in court. 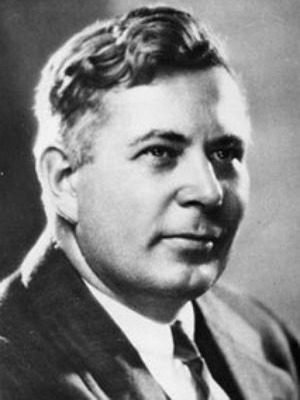 Another important visionary in the history of forensic psychology, William Marston was a student of the Legendary Hugo Münsterberg at Harvard University where he conducted research on the physiological symptoms of deception, leading him to develop the first systolic blood pressure deception ('lie detector') test. Marston is also famous for creating, writing and producing the Wonder Woman comic strip under the pseudonym Charles Moulton, making him without doubt the coolest psychologist of the 20th Century.